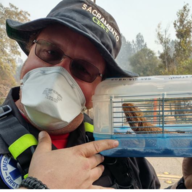 When emergency calls, CERT (Community Emergency Response Team) responds.The Camp Fire in Paradise hit so hard so fast causing hundreds of animals to be displaced from their homes and leaving some in critical condition. Luckily, there has been a huge amount of help from the community, including a big helping hand from CERT. In November, a CERT Task Force comprised of 28 members deployed to the Camp Fire for 7 days. That task force was comprised of members from Sacramento CERT (Sacramento Fire), Folsom CERT (Folsom Fire), Elk Grove/Galt CERT (Cosumnes Fire), and West Sacramento CERT (West Sacramento Fire). These members worked 18 or more hours each day helping at the Chico Airport Animal Shelter. Through a partnership with Sacramento Food Bank and Family Services, the Hart Center offers a monthly food distribution program called Hart’s Healthy Pantry to low-income seniors. Volunteers are needed the 3rd Wednesday of each month from 10:30 am to 1 pm. (Dates needed: Feb 20, Mar 20, April 17, May 15, June 19, July 17, Aug 21, Sept 18, Oct 16, Nov 20 and Dec 18, 2019) Volunteers must be able-bodied and comfortable working outside under an awning on the patio. Volunteers need to be able to lift 30-40 pounds. Volunteers will be helping to distribute pre-packed box of groceries that include foods such as milk, cereal grains, cheese, juice, canned meat, peanut butter, plus fresh fruit, vegetables and bread. Please contact lwarren@cityofsacramento.org (916) 808-1457and /or sstewart@cityofsacramento.org (916) 808-3814 for more information and to apply. 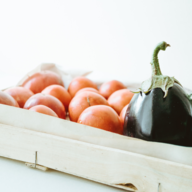 Through a partnership with Sacramento Food Bank and Family Services, the Oak Park Community Center offers a monthly food distribution program to registered low-income seniors. Volunteers are needed the 4th Thursday of each month from 9:30am to 1 pm. (Dates needed: Feb 28, Mar 28, 2019) Volunteers must be able-bodied and need to be able to lift 30-40 pounds. Volunteers will be helping to distribute pre-packed boxes of groceries that includes canned and dry food items. Please contact mvasquez@cityofsacramento.org (916) 808-6151 for more information and to apply. Volunteers are needed to help with Special Events and the monthly Community Play Day at the Sacramento Adventure Playground. Please wear closed toe shoes and clothing and shoes that can get dirty. It will be a fun day of building, playing, and making a mess. 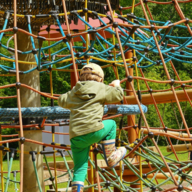 While the Sacramento Adventure Playground’s regular operating hours are designed for ages 6-15, the Playground opens up for children of all ages to come and play on Community Days and most Special Events. Community Days are held on the second Saturday of the month (Feb.- Nov) from 11 a.m to 4 p.m. Volunteers must be 18 or older, or with an approved service club. Volunteer shifts are usually ½ prior to event start and end at close time. Listed below are the volunteer need dates and event times for 2019. Group Volunteer maintenance and/or special projects, and specialized activity instructors always wanted. Adventure Playground is located at the Maple Neighborhood Center (formerly Maple Elementary School), 3301 37th Avenue, Sacramento, CA 95824. To volunteer, contact Steve Caudle, Play Manager: scaudle@fairytaletown.org or (916) 222-3831. www.sacadventureplay.org The next events are: Community Days, February 9th from 11 am-4 pm; Roasted Nights, February 15th 6-8 pm and Community Days, March 9th, 11 am-4 pm. Are you looking for something to do this summer? 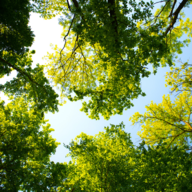 Join the Camp Counselor program at the Sacramento Zoo! As a counselor you will lead songs and games, tour kids around the zoo, and work with teachers and kids to make sure everyone is having a great time! 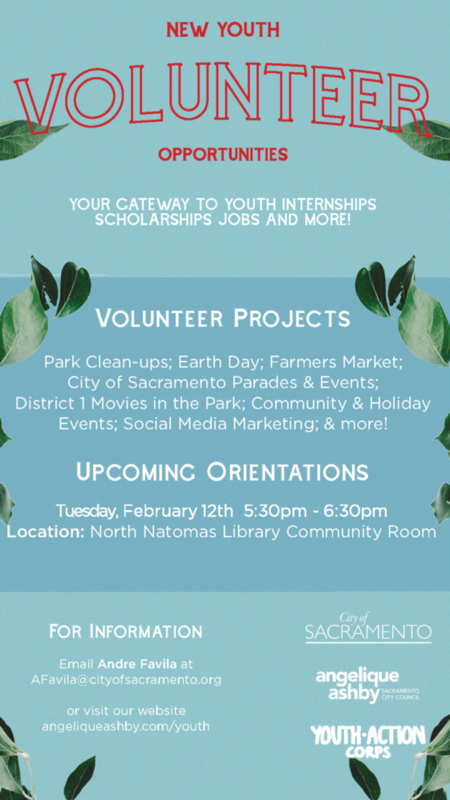 Additional information and the application can be found here: https://www.saczoo.org/support/volunteer/teen-volunteers/ Volunteers ages 15-19 are needed. The application period is February 14th to April 19th, 2019. SACRAMENTO CERT is a team of community members in the Sacramento region who have been trained in cooperation with the Sacramento City Fire Department (SFD) to respond to an emergency in their neighborhood, workplace, or wherever the need may arise. The CERT program is an all-risk, all-hazard training program that educates volunteer members about disaster preparedness for hazards that may impact their area and trains them in basic disaster response skills such as disaster preparedness, fire and utility controls, light search and rescue, disaster medical, disaster psychology, and terrorism. 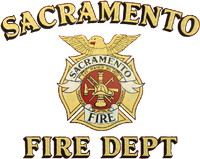 The Sacramento Fire CERT program will be holding their Spring Academy from February 27th to March 13th. There are no physical requirements to take the class, and teens are welcome to participate if accompanied by a parent or guardian. Classes will be held at 5770 Freeport Blvd. (Sacramento Fire Headquarters) and the final graduation drill will be held on March 16th at McClellan Park. For more information about the Sacramento Fire CERT program, visit their web site at www.sfdcert.org. All students must complete an application on their web site (http://sfdcert.org/contact/join-cert/ ) prior to registration. 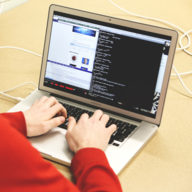 If you have already completed an application, you do not need to do so again. You can register using their registration web site: https://www.eventbrite.com/e/sacramento-cert-spring-academy-2019-class-2019-01-registration-53702008152?aff=erelexpmlt . Questions can be directed to Robert Ross at info@sfdcert.org. If you are interested in becoming a Volunteer at the Sacramento Zoo for 2019 please fill out an application online to be considered. Once you apply, you will be contacted for an interview. The next orientation will be in March. For more information please visit our website; www.saczoo.org/volunteer or email our volunteer coordinator, Phillip Drobnicki; pdrobnicki@saczoo.org Looking forward to working with you! 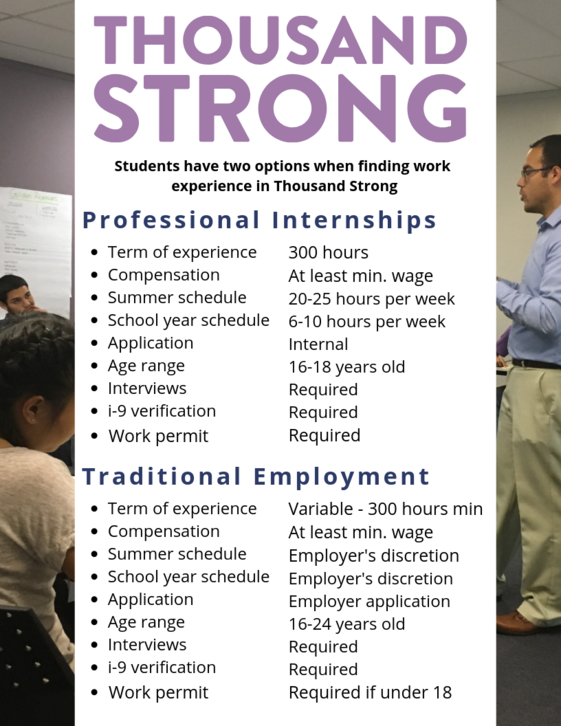 If you would like to work a particular program below, please call in or email your availability. Send an email to Michelle Tabarango at Mtabarango@cityofsacramento.org. Social programs, you will be working with youth and adults with intellectual and cognitive disabilities. The most important job our volunteers have is to interact positively and socialize with participants in activities so that they and you will have fun. The sports programs, you will be working with youth and or adults with physical disabilities, so lifting and transferring may be needed. Four volunteers needed. Minimum age to volunteer is 14. See the latest release and enjoy some pizza and socializing. 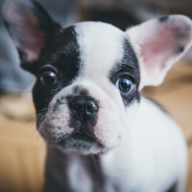 We will need your help with socialization and clean up. Three volunteers needed. The minimum age to volunteer is 16. Where: Rosa Parks Middle School 2250 68th Ave, Sacramento, CA 95822 (Meet in the Gym behind the field). We will need your help with facilitating the athletes in Wheelchair Rugby. You will learn the rules and may be asked to participate in a wheelchair with the athletes. Four volunteers needed. Minimum age to volunteer is 14. We will need your help with facilitating the athletes in Goalball. This sport is designed for athletes with visual impairment. You will learn the rules and may be asked to participate with the athletes while wearing an eye mask. Eight volunteers needed. Minimum age to volunteer is 14. We will need your help with facilitating the athletes in Wheelchair Rugby. You will learn the rules and may be asked to participate in a wheelchair with the athletes.Four volunteers needed. Minimum age to volunteer is 14. Enjoy a Valentine celebration with friends. We will need help setting up, passing out drinks, dancing, and cleaning up. Make sure you wear comfortable shoes! Fifteen Volunteers needed. Minimum age to volunteer is 16. 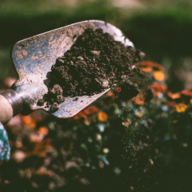 Come volunteer in the rose garden that was featured in the movie "Lady Bird"! 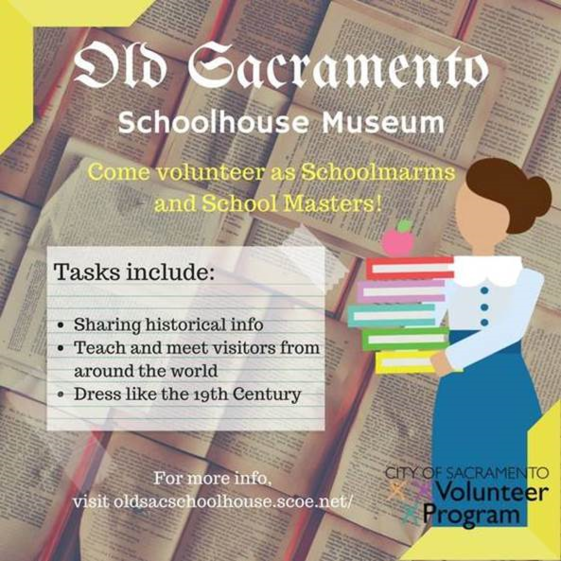 Located at the corner of 33rd and H Streets, and overseen by the nonprofit Friends of East Sacramento, we welcome volunteers of all ages, all 12 months of the year. 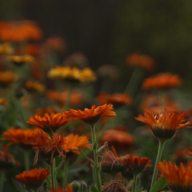 Our 1.5-acre garden has 1,200 roses and eight perennial beds. We will have volunteer opportunities in February from 9 am until noon on......Sat Feb 2nd, Sun Feb 10, Sat Feb 16th and Sat Feb 23rd! These days are all open for public participation! Our camellia trees are blooming and all fallen blossoms will need to be picked up, the new weeds are already starting to pop up and need to be pulled and if you are an experienced rose pruner you may be allowed to tweak our rose bush pruning until Valentine's Day. That's the cut-off for pruning roses in Sacramento! There's always a lot to do at the Rose Garden in February! 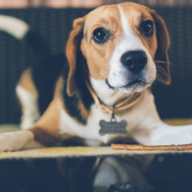 We do have some supplies we loan out on a first-come, first-served basis. If you can bring your own garden gloves, buckets. trowels, or bypass clippers, please do, and we recommend wearing a hat or visor, and closed-toed shoes are a must! Dress warm, it will probably be cold! Any minors attending the events will need to bring a signed volunteer waiver form. 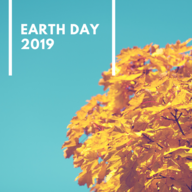 In April 2019 there will be opportunities for individual volunteer orientations. Once trained, you can come volunteer on your own schedule. 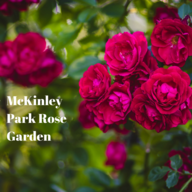 For more information, or to get the volunteer waiver form, please contact friendsofeastsac@aol.com Hope to see you soon to help us keep the McKinley Rose Garden healthy, beautiful and movie worthy! Angelique Ashby’s Youth Action Corps – Councilwoman Ashby’s youth volunteer programs want you! – Middle school through college-age volunteers are invited to come hear how the District One youth programs can be a gateway to your future! Last year, we connected our youth to TONS of volunteer opportunities, scholarships, paid internships, and jobs. Be sure to bring a completed waiver: www.AngeliqueAshby.com/youth If you have any further questions, please contact AFavila@cityofsacramento.org Upcoming orientations will be held at the North Natomas Public Library, 4660 Via Ingoglia, Sacramento, CA 95835. The meetings will take place in the Community Room. Next orientation Tuesday, February 12th from 5:30-6:30 pm. 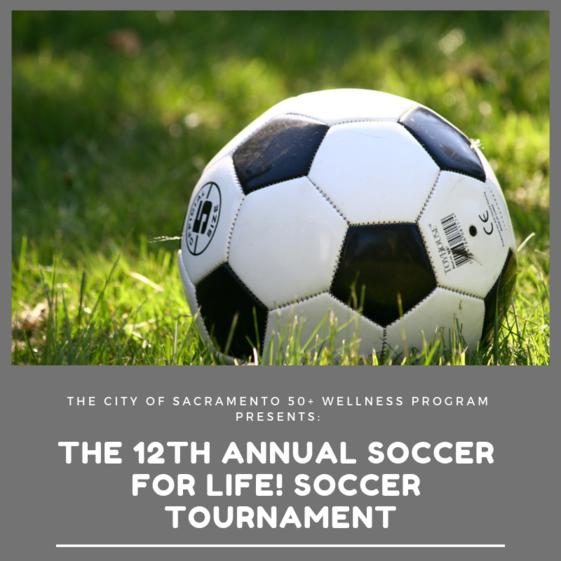 The City of Sacramento 50+ Wellness Program presents it's 12th annual Soccer for Life! Soccer Tournament for Men and Women 50+. Divisions for this tournament include men 50+, 55+, 60+, and 65+ as well as women 50+, 55+, 60+, and 65+. It is being held on Saturday and Sunday, April 27-28 at Cherry Island Soccer Complex 2429 U Street Elverta, Sacramento, 95628. Twenty volunteers are needed each day to support this event. Come on out, cheer on people, and have some fun! For additional details about volunteering email fiftypluswellness@cityofsacramento.org or call the Tournament Director at (916) 808-1593. 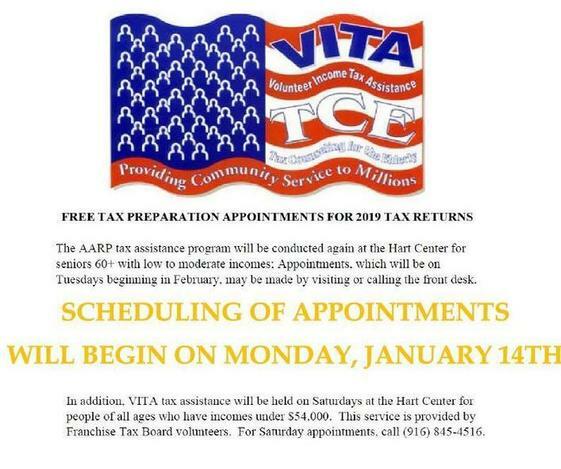 Free tax preparation appointments at the Hart Center for seniors 60+. Volunteer Income Tax Assistance, or VITA, will be at Hart Center to help seniors with low to moderate incomes. Scheduling appointments will begin Monday, January 14th. VITA will also be at Hart Center on Saturdays to help people of all ages with an income under $60,000. Seniors can make an appointment at the front office of Hart Senior Center, 915 27th Street, Sacramento, 95816 or call the front office at (916) 808-5462. 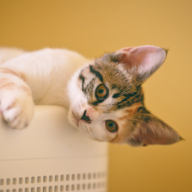 Those wishing to make an appointment on Saturday, please call (916) 845-4516. 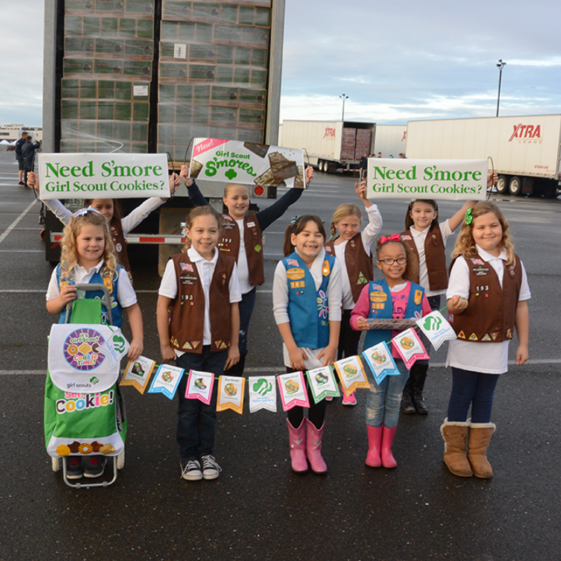 You can help be the solution to preventing childhood hunger. 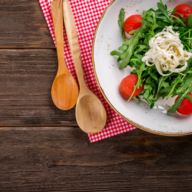 Youth Services America (YSA) and Sodexo Stop the Hunger Foundation are looking for ideas from young people on how to end childhood hunger in their communities. 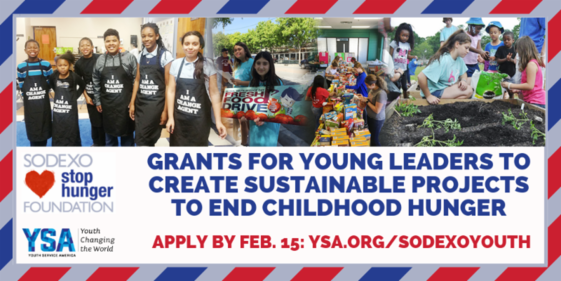 Grants of up to $400 are available for youth leaders ages 5-25 across the U.S. to turn their ideas into action and make an impact on the issue of childhood hunger on Global Youth Service Day (GYSD) – April 12-14, 2019 – and beyond. Applications are due by 11:59 PM Eastern time on Friday, February 15. Click here to apply. 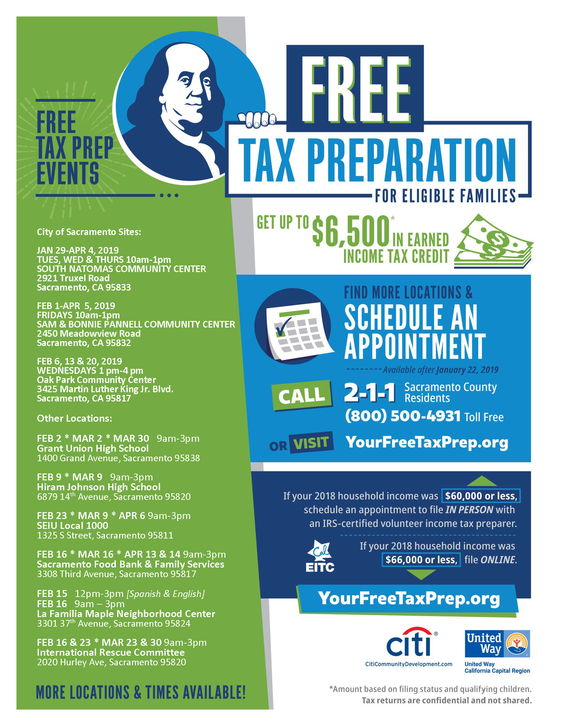 Free tax preparation begins February 2019 at the Sam and Bonnie Pannell Community Center, South Natomas Community Center, and the Oak Park Community Center. Call 2-1-1 or (800) 500-4931 (toll free) for an appointment.